Turnpike or I-95 to Cypress Creek Road and head East to U.S.1/Federal Hwy. Turn left, heading North on Federal Hwy. The hospital is on the left. 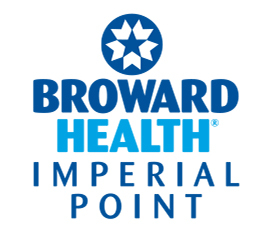 Broward Health Imperial Point, your friendly neighborhood hospital, has dedicated itself to providing world-class patient care for more than 45 years. Our mission is to provide our patients with quality and friendly healthcare and our community with health education programs to help keep you and your family healthy. 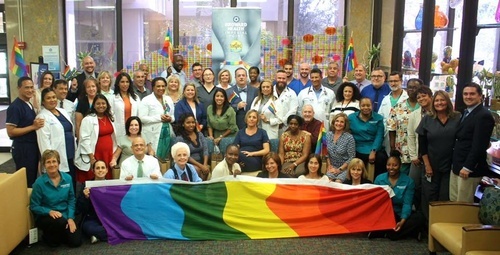 We are allies to the LGBTQ+ community and have attained "Top Performer" recognition by the Healthcare Equality Index put together by the Human Rights Campaign. Minimally Invasive Robotic Surgery with the da Vinci® Xi Surgical System: Provides surgeons with an alternative to both traditional open surgery and conventional laparoscopy. Which means less blood loss, shorter hospital stay, less scars, and faster recovery for patients. 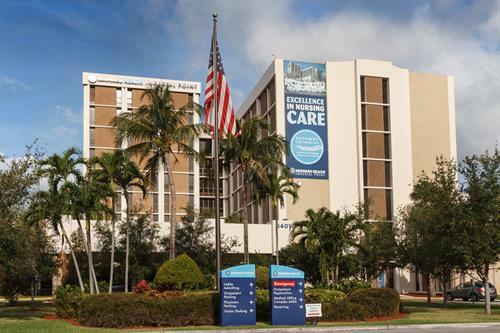 Cardiac Services: Patients experiencing heart-related issues will be in the right hands, Broward Health Imperial Point has expanded cardiac services to include a chest pain center and a cardiac catheterization lab, performing full interventional procedures. Bariatric Surgery: Some times the best option for obesity treatment is surgery. Allow us to help you get to a healthier you. Emergency Department: Adults seeking critical care, and their loved ones, can rest assured they will be taken care of by a team of specially trained doctors and nurses. There are 20 state-of-the-art rooms in the emergency department, five of which are uniquely designed to meet the needs of older adults. 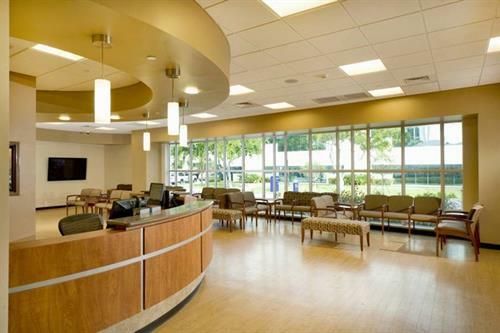 Behavioral Health Services: Whether it's intervening in a crisis, treating an underlying medical condition or helping a patient make the transition back to independent living, Broward Health Imperial Point has the resources to address a broad array of behavioral health problems. Center for Wound Care & Hyperbaric Medicine: Applying an interdisciplinary approach, the Center's staff treats any chronic non-healing wound. Dysphagia Therapy: Two-thirds of oral and throat cancer survivors will suffer from dysphagia, or have difficulty swallowing. A holistic approach in the treatment of swallowing disorders is implemented by an interdisciplinary team. Orthopedics: The Joint Replacement Center at Broward Health Imperial Point is a full service program for patients needed any form of joint repair. From pre-surgical classes to top-rated physical therapy, we have all you need to get your body moving again.